Despite being at the centre of controversy over its government-funded grant, the Great Barrier Reef Foundation (GBRF) has handed its first grant to a government agency. Over half a million dollars of the $444 million government grant was invested into a co-funded project led by the Australian Institute of Marine Science (AIMS), prompting the sector’s concern over how the GBRF intends to use the exorbitant amount of money. This is days after Labor Environment spokesperson, Tony Burke, said he “completely rejected” privatising the work of all agencies so “they have to go cap-in-hand to a small private foundation begging for money”. This has instigated more questions over why major foundations were overlooked for the grant in the first place. GBRF Managing Director, Anna Marsden, said the findings of the AIMS survey will be used to inform future monitoring and will guide the focus of resources behind the Reef Trust Partnership, including restoration and control of crown of thorns starfish. 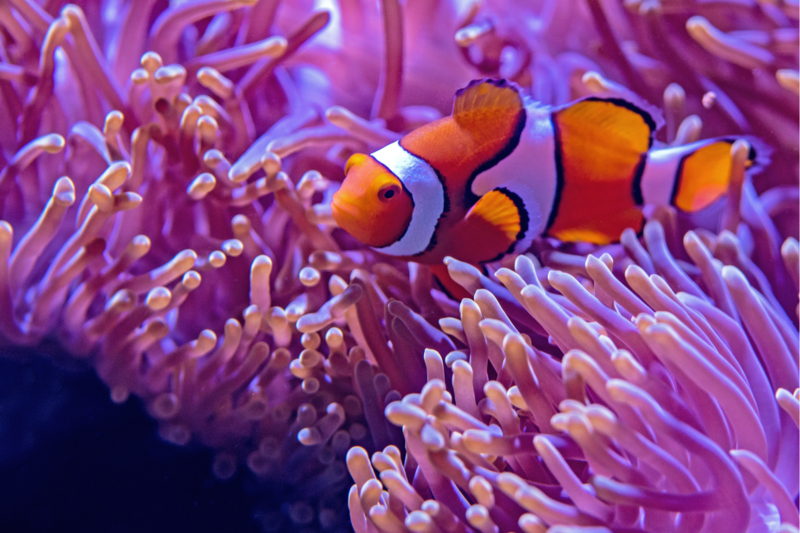 Using the grant, AIMS will provide an updated baseline assessment of reef conditions and recovery in the remote northern section of the Great Barrier Reef. More than 20 reefs are to be surveyed off Cape York, from Cooktown to north of Cape Grenville, to check for signs of recovery in young coral recruits, after the 2016-17 coral bleaching. Researchers would be looking closely to see if surviving corals developed increased tolerance to warmer waters, a good indication of Reef resilience. “This project would not be able to go ahead without the Australian Government’s single largest investment into the Reef through Reef Trust Partnership, the Foundation looks forward to delivering on our objectives over the life of the Partnership,” Marsden said. This announcement comes after the publication of an official audit into the $444 million grant that found there were serious failings in departmental processes when the GBRF was selected without a competitive tender process, leaving NFPs confused.